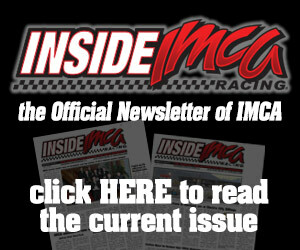 VENTURA, Calif. – After two weeks off, Ventura Raceway has a full program of action-packed racing by the beach headlined by the IMCA Modifieds. 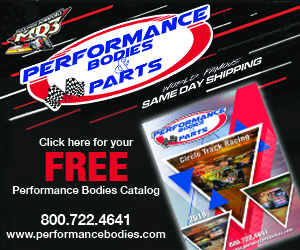 IMCA Speedway Motors Weekly Racing National, Larry Shaw Race Cars Western Region, E3 Spark Plugs California State and track points will be awarded. 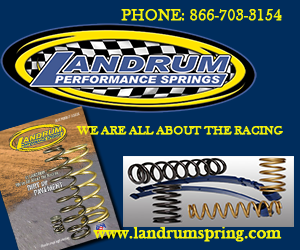 Pits open at noon, grandstands at 3 p.m. Admission is adults $15, seniors, military and students $11 and kids 12 and under are free. 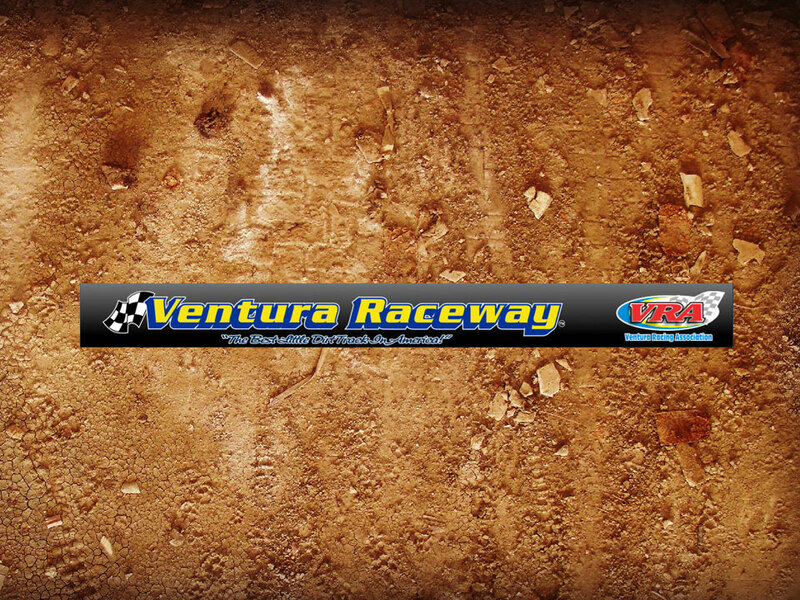 Check the www.venturaraceway.com website for a full schedule or the Facebook page for other events, notes and contests to get free tickets. VENTURA, Calif. – IMCA Modifieds conclude the 2018 race season Saturday at Ventura Race­way. Unofficially, one point separates leader Trevor Fitzgibbon and Donald Houghton and Luis Espi­noza, who are tied for second going into the Sept. 15 finale. 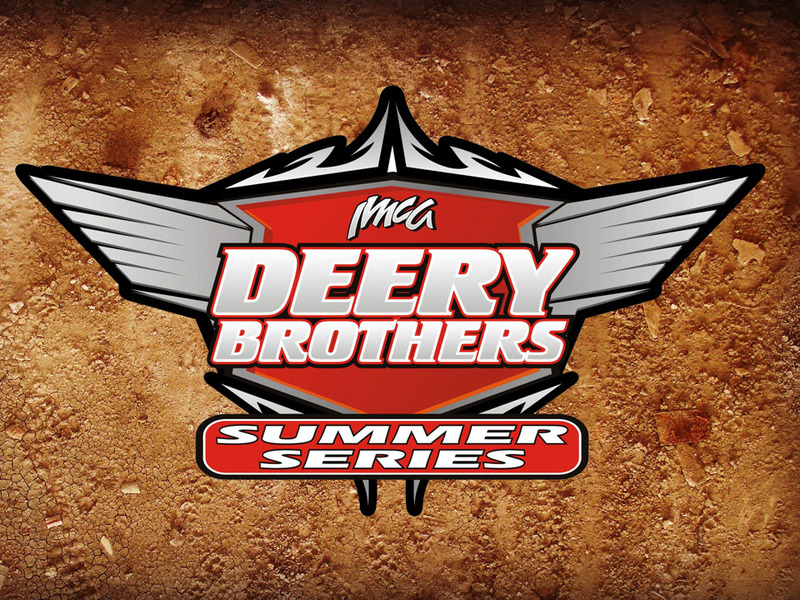 Grandstands open at 3 p.m., qualifying is at 3:30 p.m. and racing is at 5:30 p.m. Adults spectator admission is $15, seniors, military and students are $11 and kids 12 and under are free. VENTURA, Calif. – After being off for three and a half weeks due to the county fair, Ventura Raceway returns to action on Saturday, Aug. 25. IMCA Modifieds are back after 22 cars showed up at the fair when Danny Lauer took win in front of a sold-out crowd. Donald Houghton is the current points leader with Luis Espinoza close behind in second and Trevor Fitz right behind in third. Grandstand admission is adults, $15; seniors, military and students $11; and kids 12 and under are free. For further information, call 805 648-7223.